The one to buy if you like poetry. What do we know? Living between the past, present and future, Lily is convinced she knows it all. And when she finally meets Adam at university, she’s pretty sure she understand how the situation is going to fold out. But, the the peculiar nature of prescience is that it hasn’t actually happened yet ….. 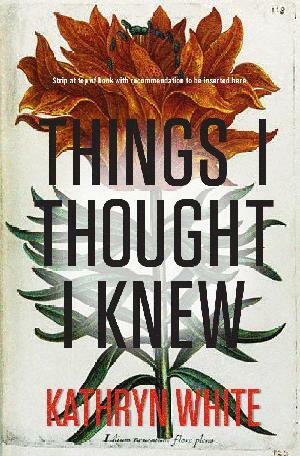 Published by Penguin Random House South Africa, 2011. The one to buy if you like coming of age ghost stories. 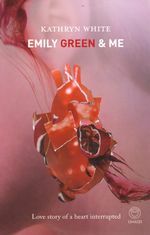 ‘Emily Green and Me’ … where Emily Green is haunted by the previous owner of her heart … look HERE and HERE. Published by Penguin Random House South Africa, 2007.